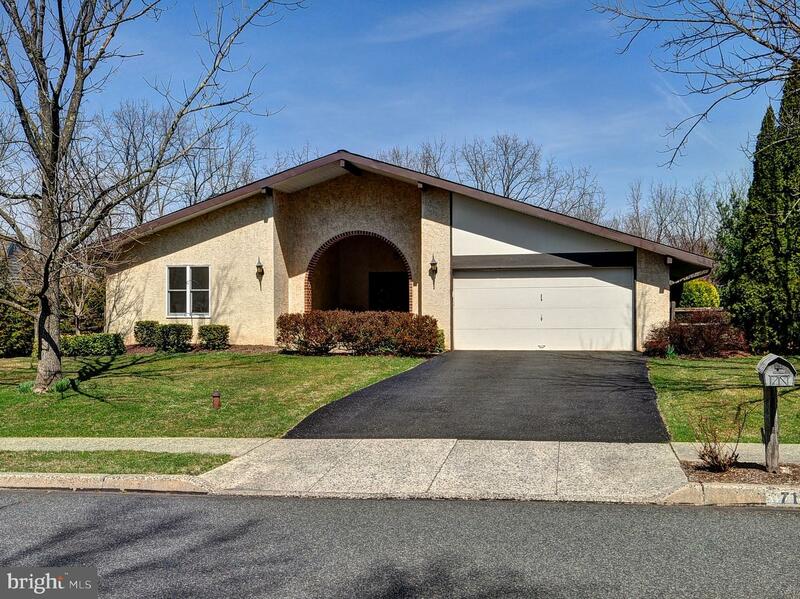 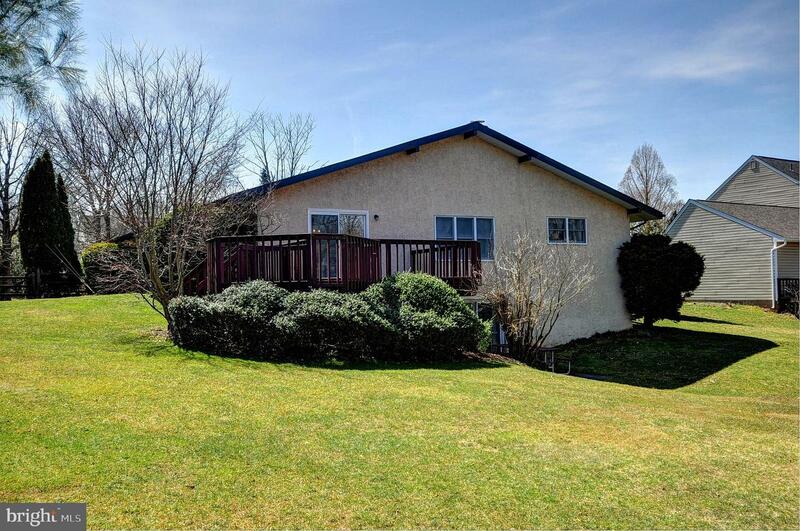 Wonderfully unique ranch style home on a quiet cul-de-sac in Towamencin Township with great architectural features, beautiful yard and finished walkout daylight basement. 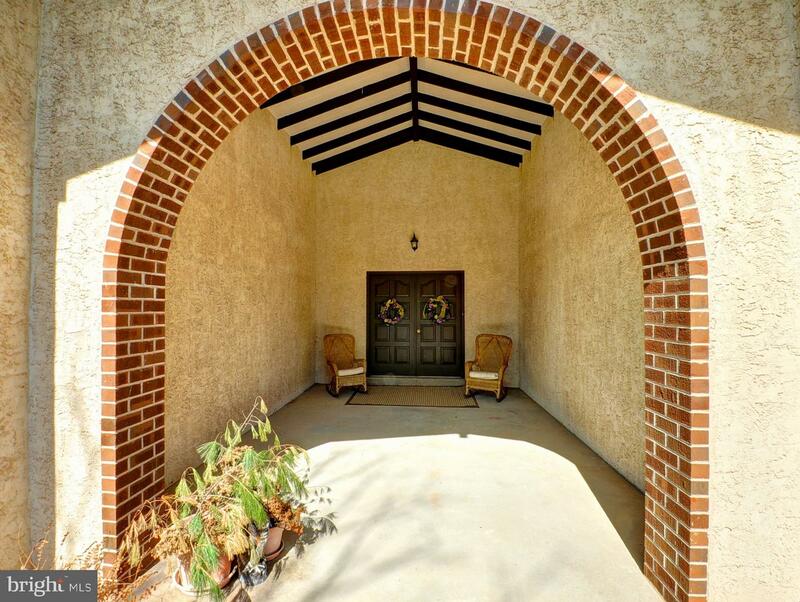 Enter through a dramatic covered entry with double front doors into an open foyer with a vaulted ceiling and ceramic tile flooring. 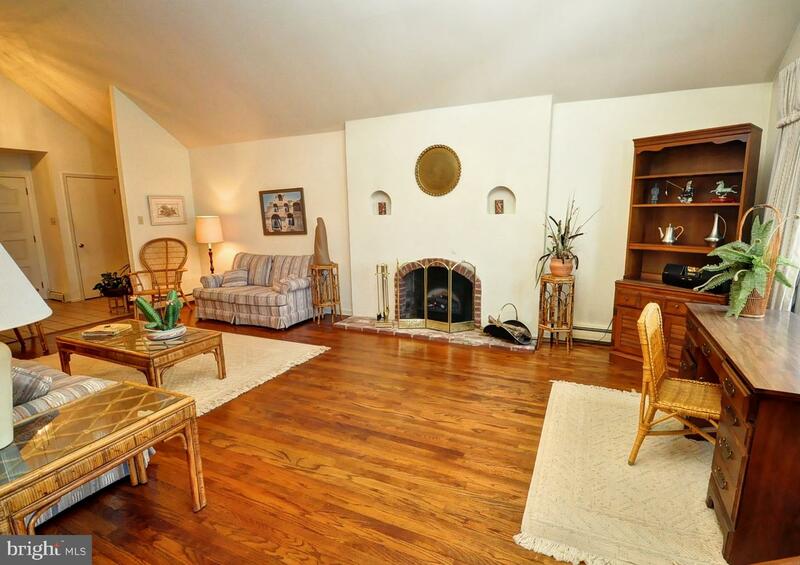 The foyer opens to a tremendous living room with an inset fireplace, vaulted ceiling and hardwood floors that extend though the adjacent dining room and kitchen. 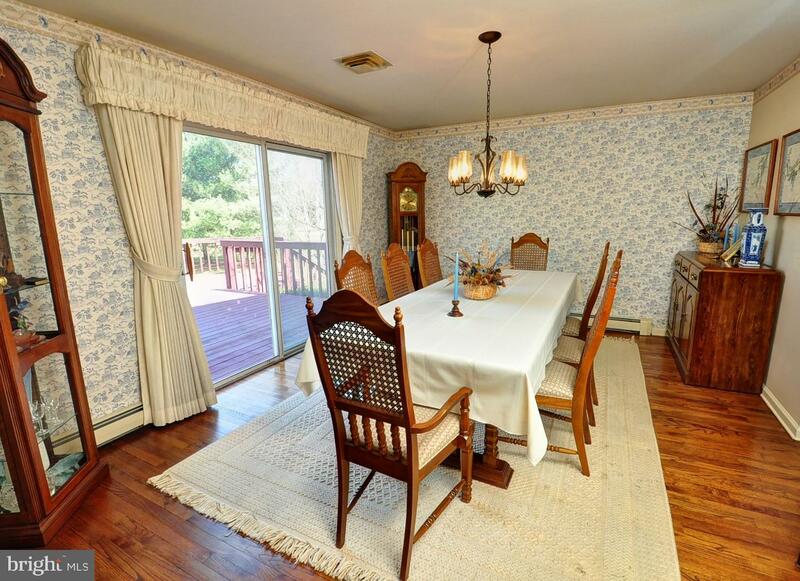 The dining room has sliding glass doors to a large two-tier deck with steps to ground level. 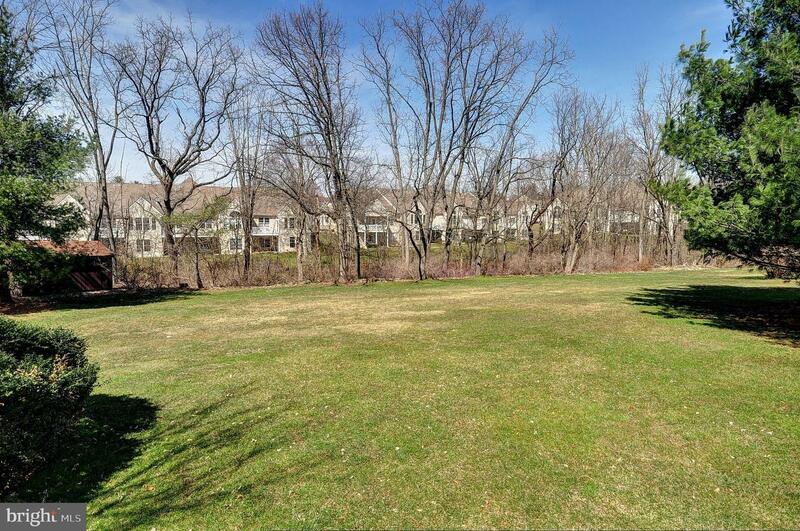 The park-like yard is very peaceful and private. 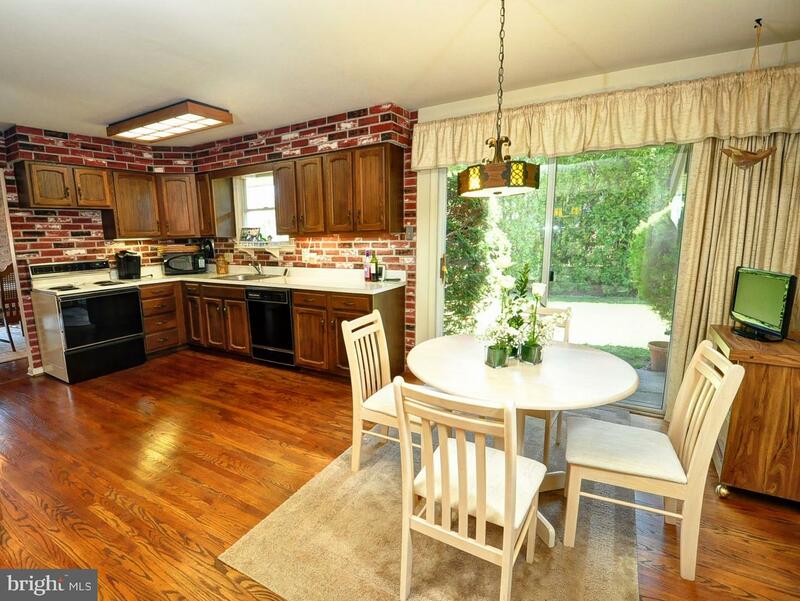 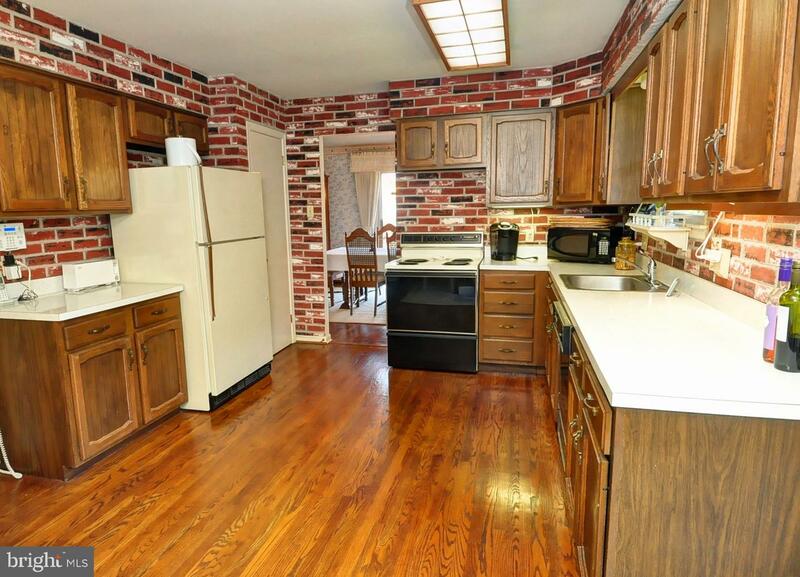 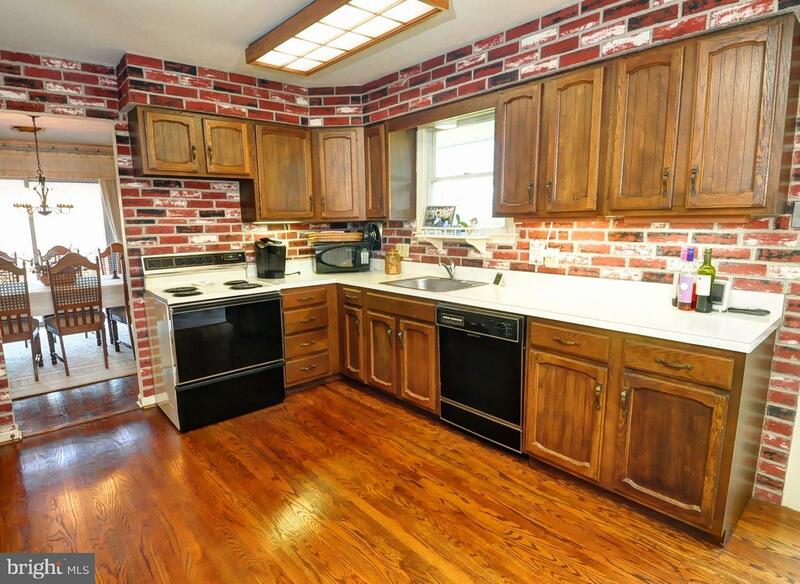 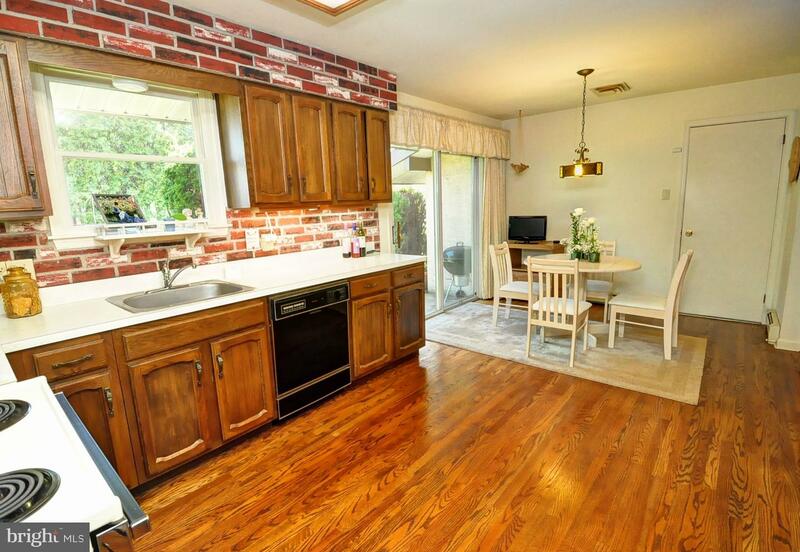 The spacious eat in kitchen has abundant cabinetry and counterspace, brick walls and sliders to a side patio. 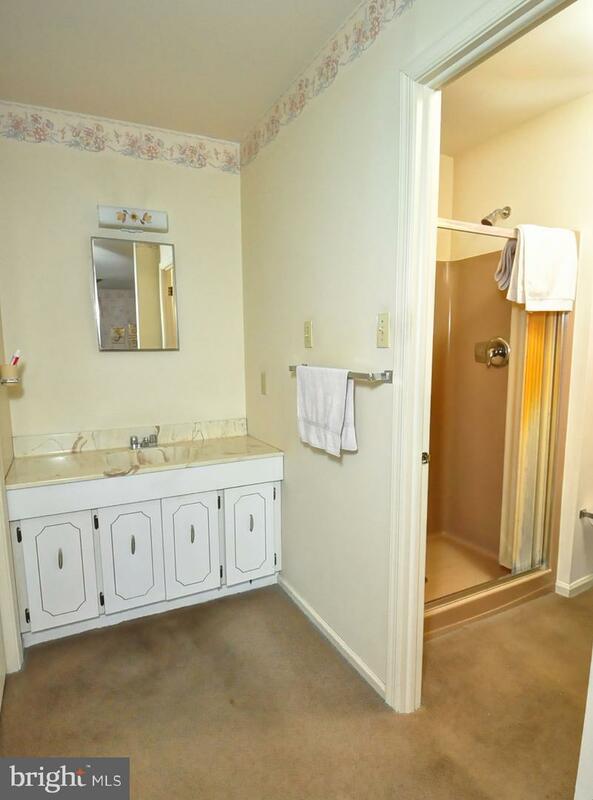 The master bedroom has a full bath with a separate sink/dressing area. 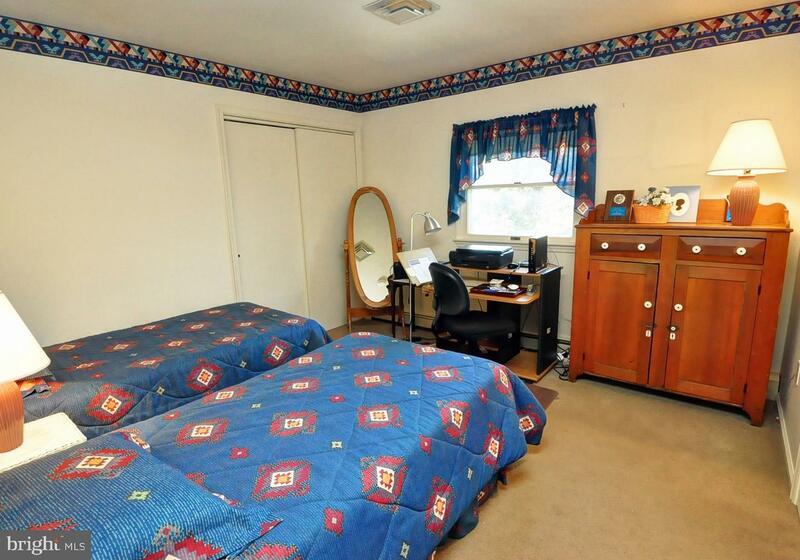 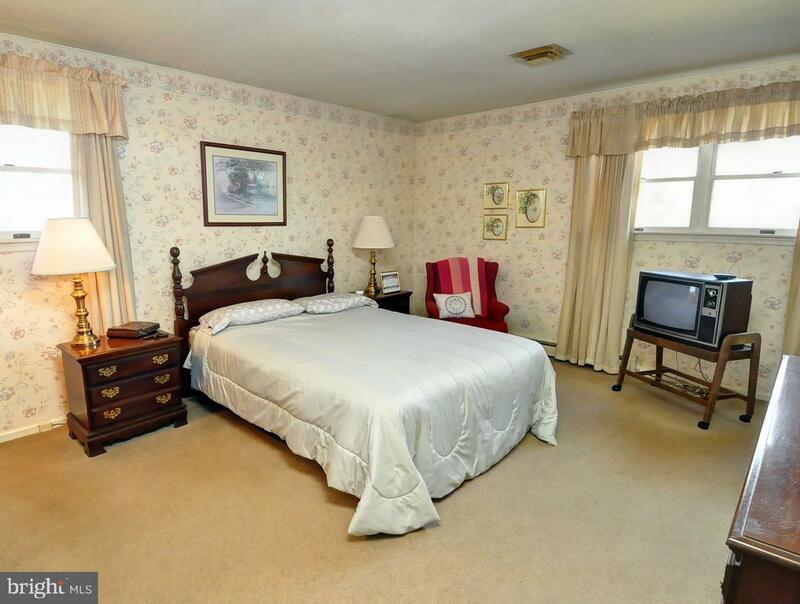 Two other nicely sized bedrooms are serviced by a full hall bath with a separate sink area and linen closet. 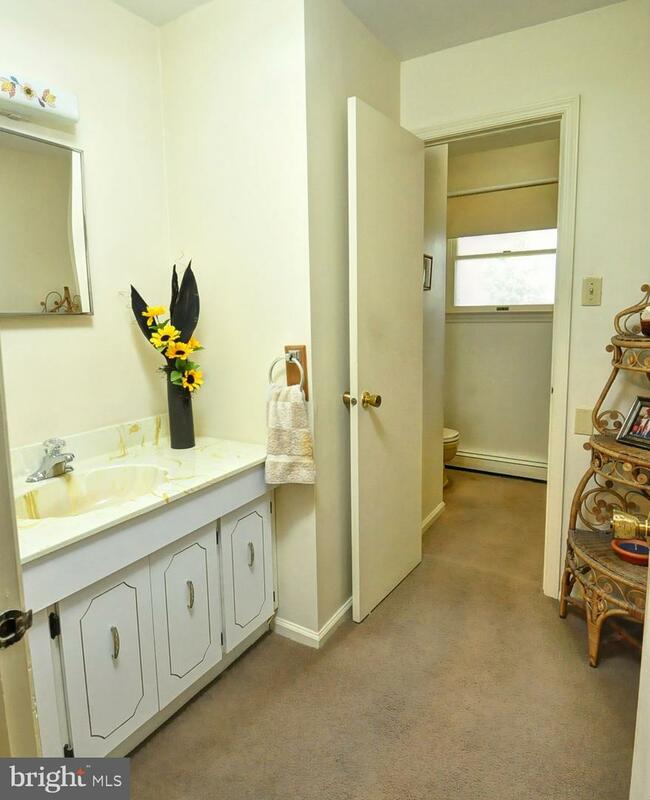 A separate laundry room completes the main level. 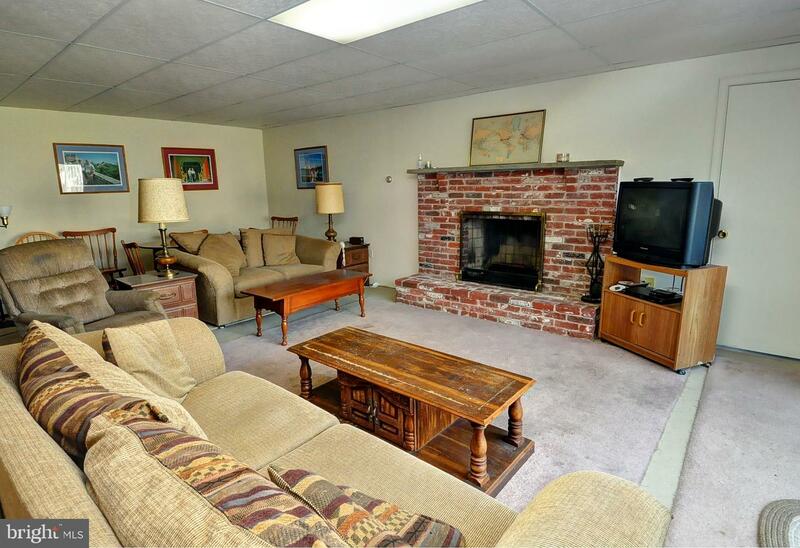 The basement is nicely finished and offers another fireplace with a brick hearth and surround. 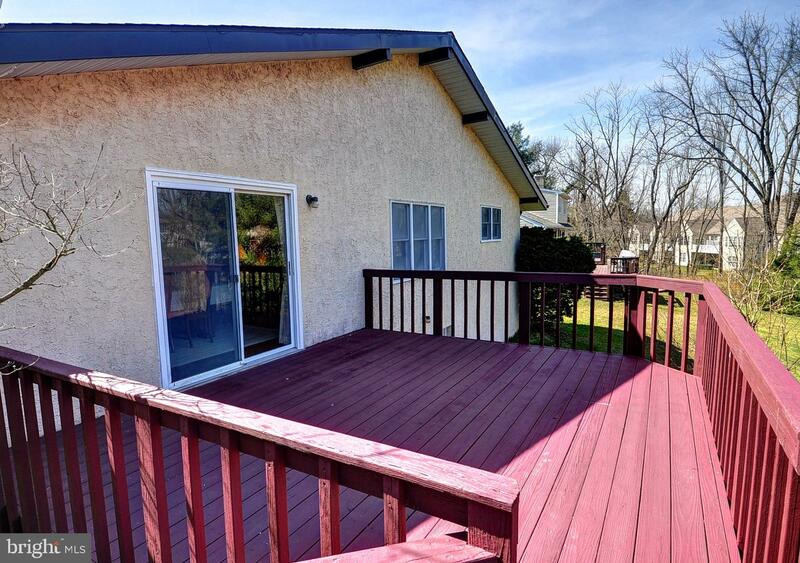 Sliders from the basement lead to a patio area separate from the deck. 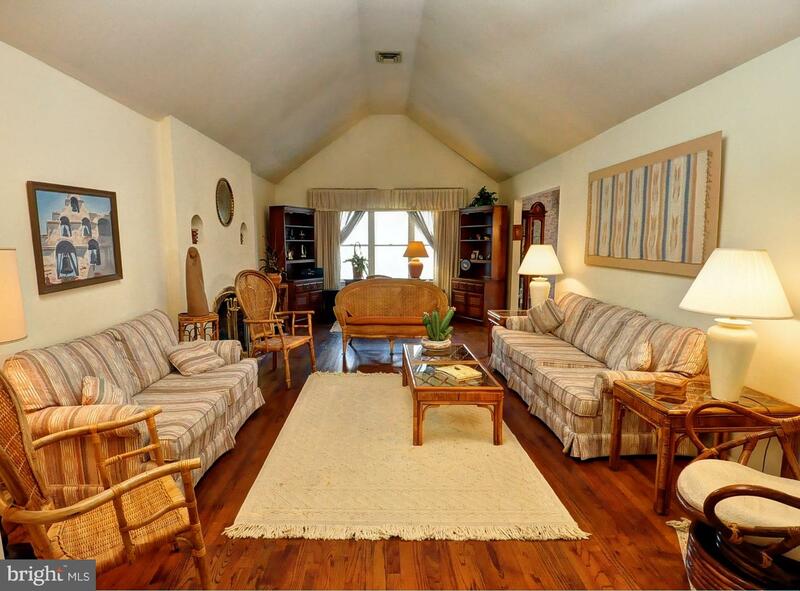 An unfinished storage area and crawlspace offer terrific storage. 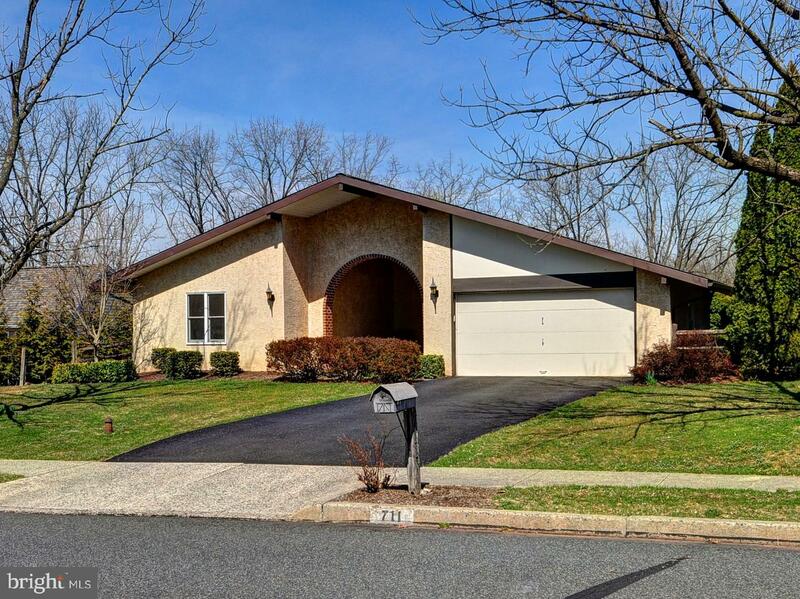 2-car attached garage with pull-down attic steps for even more storage. 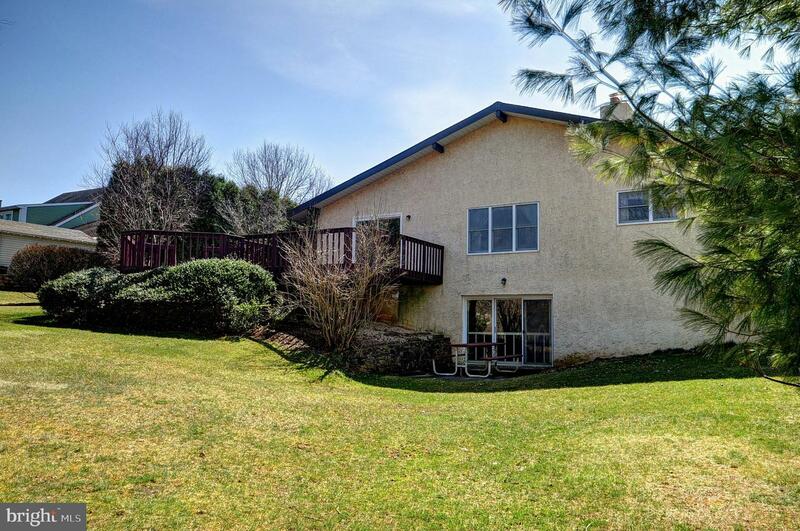 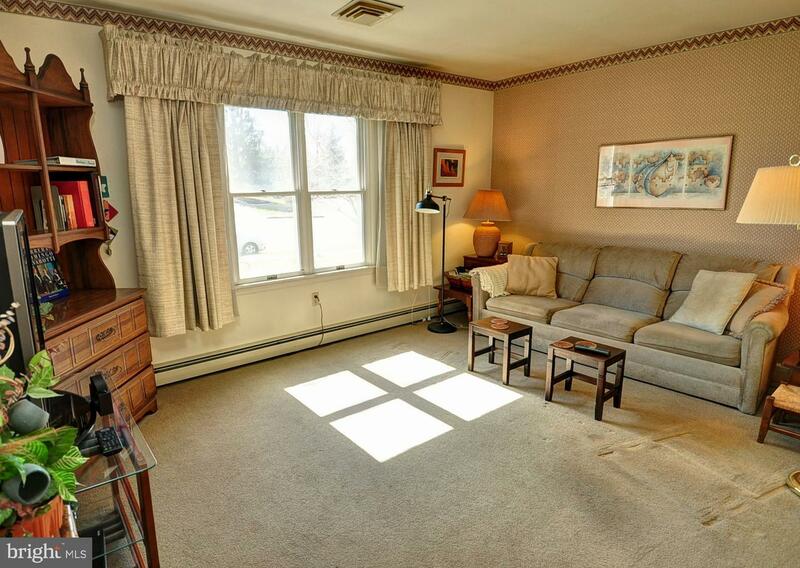 Spacious room sizes, great natural light, and incredible potential to make this house shine. 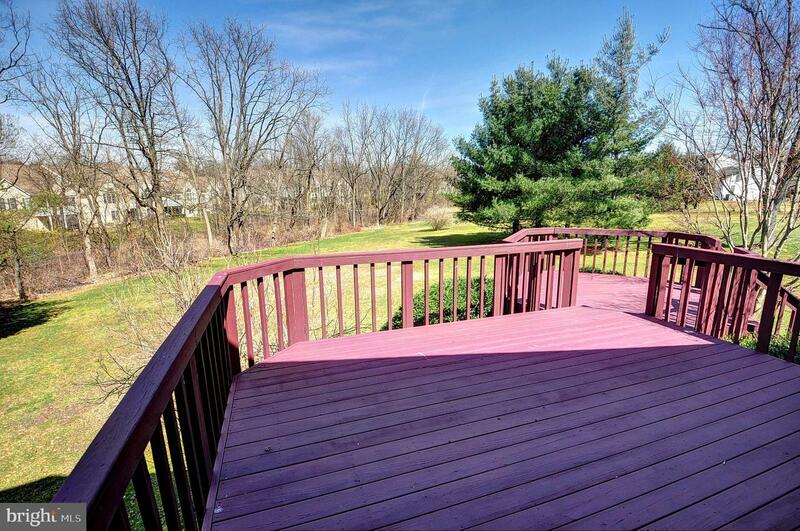 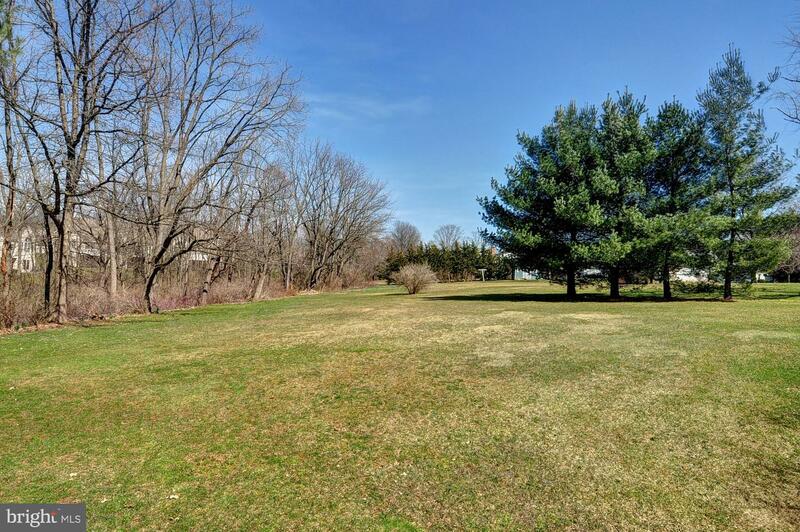 Close to the PA Turnpike, commuter routes, Septa Doylestown-Lansdale line, schools, shopping and recreation.